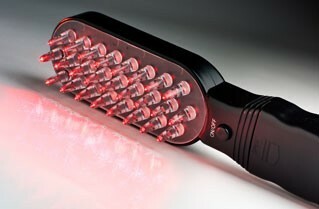 This enhanced comb reinvigorates your hair follicles with safe laser light. Equipped with Hairmax’s patented hair parting teeth mechanism, you can experience affordable, hassle-free, and thorough hair and scalp treatment. Looking for a handy hair loss treatment? HairMax Prima 7 LaserComb is the product for you! 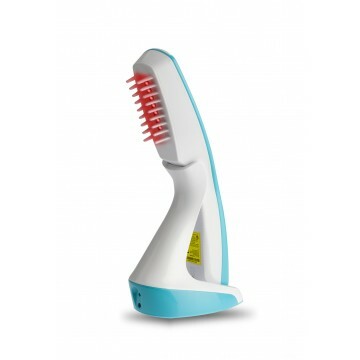 This medical comb targets your hair follicles and nourishes it with safe laser lights to promote healthier hair growth. It is a perfect partner to your favorite hair cream treatment to counter hair fall and damaged hair. HairMax products have been featured on 5 medical peer reviewed journals for having the safest and most effective hair loss treatment on the market. If you have inquiries regarding the product, we are just a phone call or click away. Bring sophistication to your hair loss treatment with this Italian-designed medical comb. Created to nourish your hair follicles, this comb will bring back the shine and vibrancy of your hair or even better! 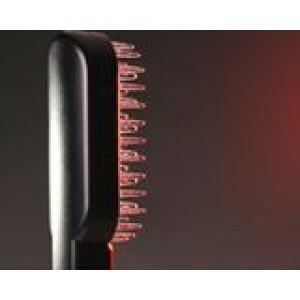 With 25 true laser diodes, this hair treatment tool has the most laser coverage of all handheld devices in the market! This is also the only proven non-drug treatment for androgenetic alopecia. 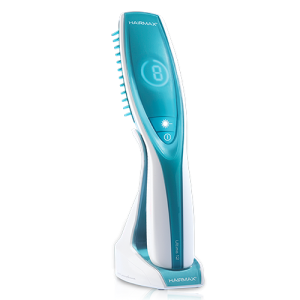 This brush promotes even distribution of safe and nourishing laser treatment on your scalp with its patented teeth component, resulting in a more beautiful and thicker hair growth. 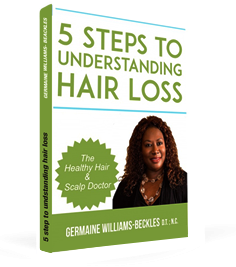 Laser alone is already an effective medium in stimulating hair growth. Imagine doubling its effect with LED! Yes, this is possible with Ultimate II Laser that is created with low level laser therapy and LED stimulating therapy. This tool will boost your treatment regimen, promoting healthier hair growth at a faster pace!